Australia's flag carrier Qantas is rolling out a virtual reality app this fall after successfully trialling the technology inside select First Class cabins last year. 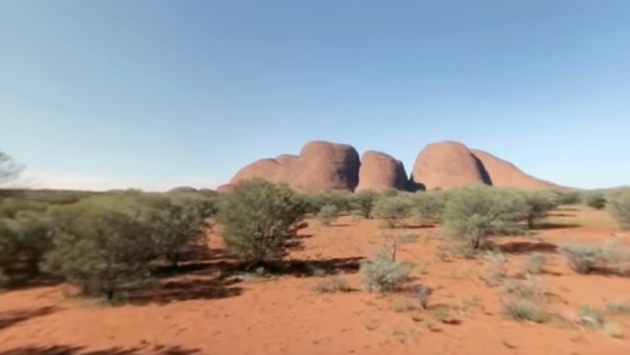 Qantas VR, which is available for the iPhone, Android devices, Samsung Gear VR, Oculus Rift and HTC Vive devices, aims to immerse users in Australia's unique scenery through a series of videos, including rare footage of natural attractions like Uluru and Kata Tjuta. Other featured locations include Kakadu National Park, Alice Springs, Sydney Harbour and Hamilton Island, among others. The app first launches with 13 videos but will see additional content rolled out in the coming weeks. Users watching with a headset can view the content in 3D split screen mode, while a 2D landscape mode will be offered for those watching on a smartphone. 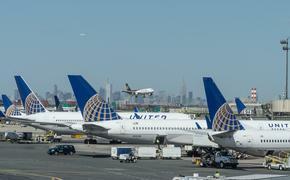 With the airline's booking system having been integrated, travelers will also have the ability to book Qantas flights to one of the featured destinations directly from the app. "Our aim with the new virtual reality app is to connect with travelers by showcasing parts of Australia they may not be familiar with," said Olivia Wirth, Group Executive, Brand, Marketing and Corporate Affairs at Qantas, in a statement. "Customers loved our trial of VR headsets last year, but we wanted to take it to another level and make it more accessible," Wirth added. "Anyone with an iPhone or Android phone can take a virtual tour of Kakadu National Park, for instance, then book a flight directly from the app and see it in person."